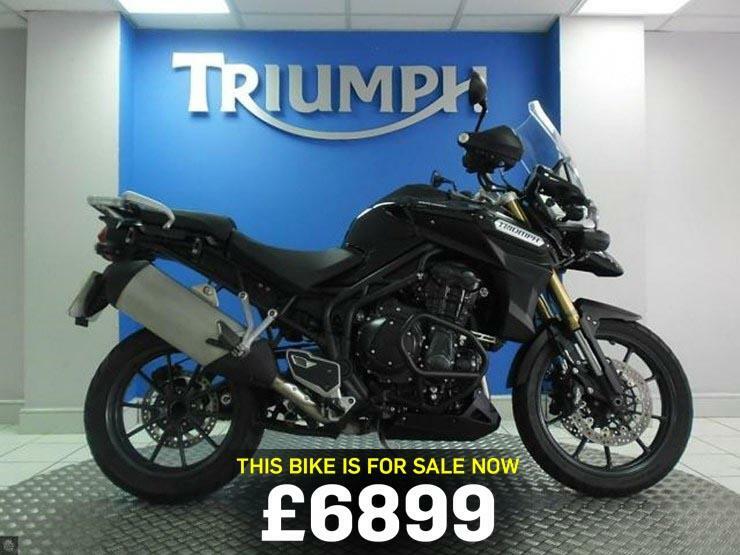 We gave this Triumph Tiger 1200 Explorer five stars when it was released. Today we've found a 2012 version up for sale. "This version was with more power, better handling, more agility and arguably better styling than the R1200GS. "It weighs in on the heavier side and never feels quite as exciting and as pure as the relatively lightweight GS, but in every other way it has the BMW knocked."